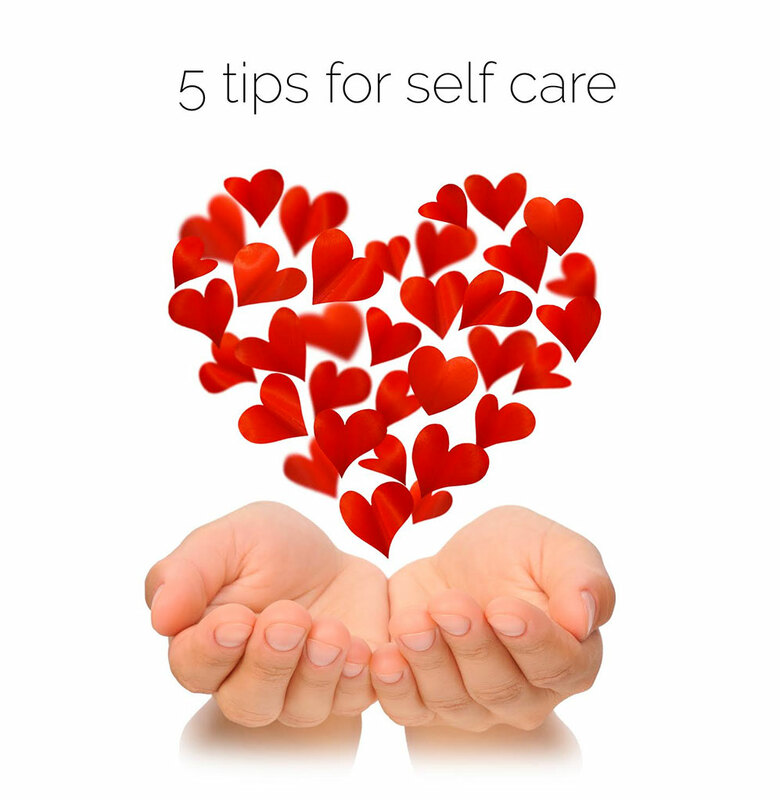 Relax, Resettle and Rejuvenate with these Tips for Self-Care. Here’s just a few of our own favorite “quick tips” to add to your self-care routine. Bear in mind that most of these require little to no money, are fun and easy to do, and won’t take up too much of your time. Try some Jing nourishing herbs! Jing City is an all-natural drink that is “an advanced recipe of Chinese kidney tonic herbs created and refined through years of tonic bar practice and relentless study.” An espresso-like tonic, Jing City brings deep feelings of calm, followed by a sense of inner power. Aromatherapy: We’ve found a cool product that puts a new spin on aromatherapy. Aromatherapy has all kinds of soothing and healing properties. Stimulate your senses one by one, or try the opposite by giving your senses a rest; Introduce a subtle scent with aromatherapy. Here’s our recommendation: MONQ aromatherapy essential oils. As a portable inhaler, MONQ is a revolutionary new spin on aromatherapy – we love that it’s simple, accessible, and easy to build into any self-care routine. Practice Gratitude: When we practice gratitude for all that we have in life, it helps put our stressors in perspective. Better yet – start a gratitude journal! Write down three things you’re grateful for each day, and it may do wonders for your state of mind. Exercise: Engaging with the body helps you eliminate the mental chatter from your life, a key element of stress. And you don’t have to join a gym to reap the rewards – a quick stroll around your block (10 to 15 minutes) will do the trick! Mindful Breathing: The practice of slowing down and paying attention to your breath has been scientifically proven to reduce stress. Though there are many ways of practicing Mindful Breathing, here’s a quick primer: the next time you’re stressed, get into a comfortable position, take a deep breath (3 seconds), hold it for 2 seconds, and then exhale for 4 seconds. After 5 minutes, you’ll feel a world of difference. For floating, Mindful Breathing is a great way to settle in, relax, and get the most out of every float. So… how do you practice self-care? Any “special tips” of your own you’d like to share? Post your comments below, we’d love to hear from you! Just Float, Flotation Therapy. Pasadena CA.